We keep you on the road legally and safely. Having your Warrant or Certificate of Fitness denied doesn’t have to be the end of the world. Evoke Bodyworks have extensive experience in the mission-critical structural repairs which will have your car back on the road in no time. Structural damage to your car requires some serious expertise – with Evoke Bodyworks, you’re in good hands. 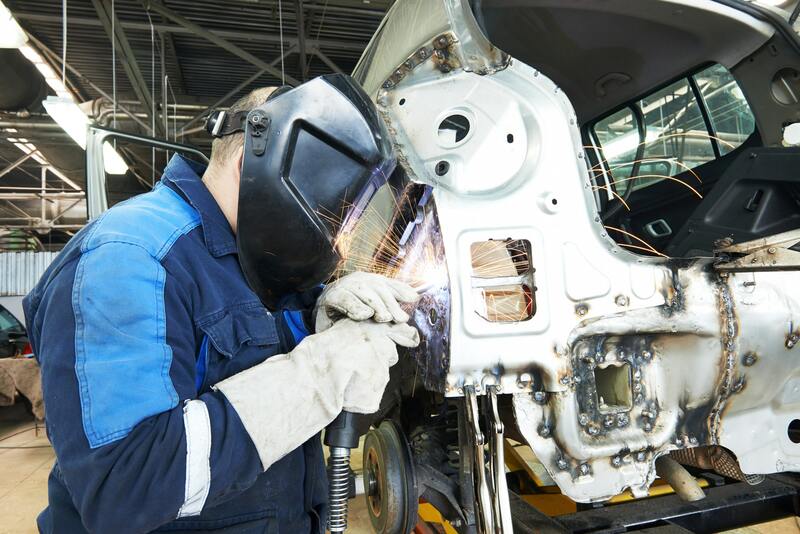 We are equipped with the diagnostic capabilities and equipment to deal with a wide range of structural and cosmetic problems, from a bent and damaged chassis, to rust damage and other issues. At Evoke Bodyworks, we are specialists in performing restorative repairs which last. 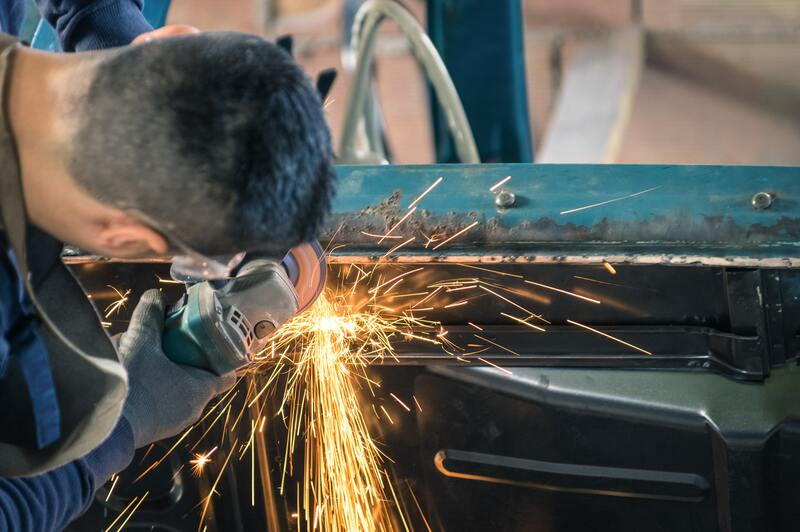 If you have rust damage, we are able to remove the affected area, replace the panel, and respray it using the manufacturer’s original paint – people are amazed at just how seamless our repairs are! We’ve built a name for ourselves in the Auckland region as the best in the business when it comes to structural and cosmetic repairs. 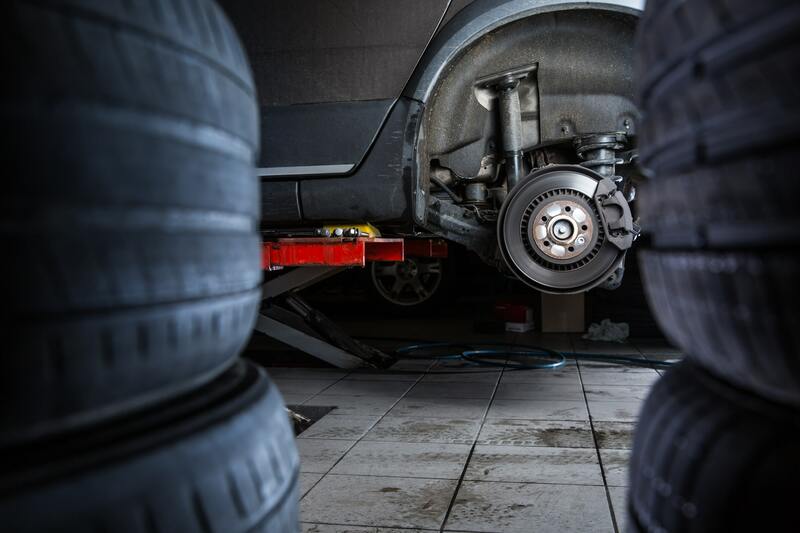 Our local mechanics know that our workmanship can be trusted – simply show them our invoice, and you’ll be back on the road in no time. Why should you choose Evoke Bodyworks for your WoF repairs? We use the latest equipment and techniques to deal with damage to ALL cars – including late models, vintage cars and motorbikes. Our painting and refinishing techniques are world class, leaving you with a seamless, factory new finish. The Evoke Bodywork’s teams reputation is the best in the business. Our repairs are recognised by mechanics as being high quality, lasting repairs. Our extensive experience means that we are able to diagnose and repair problems faster than the competition. The high-quality techniques we use prevent rust and other structural damage from spreading, saving you money in the long term. If you want to get back on the road quickly, safely and legally, contact us today! We are able to offer free quotes and provide you with all the information that you need to get your WoF or CoF without any unnecessary delays.